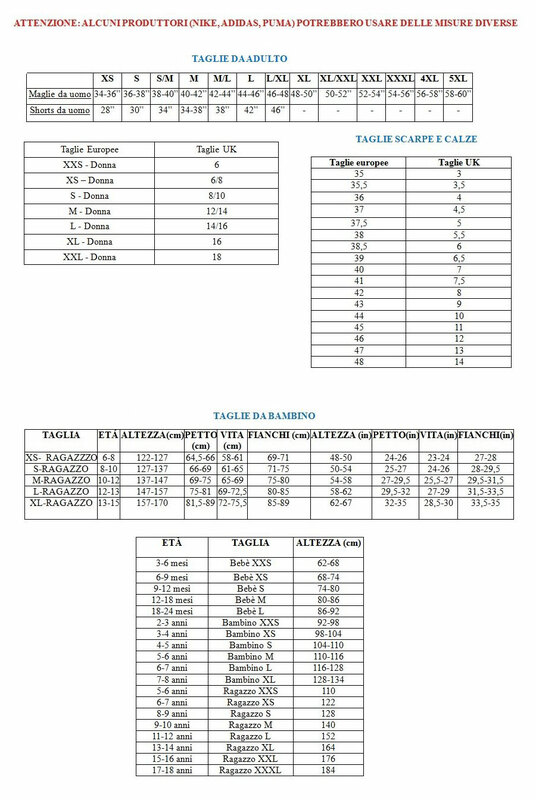 Kit da calcio per bambino Chelsea 2018-2019 Away. 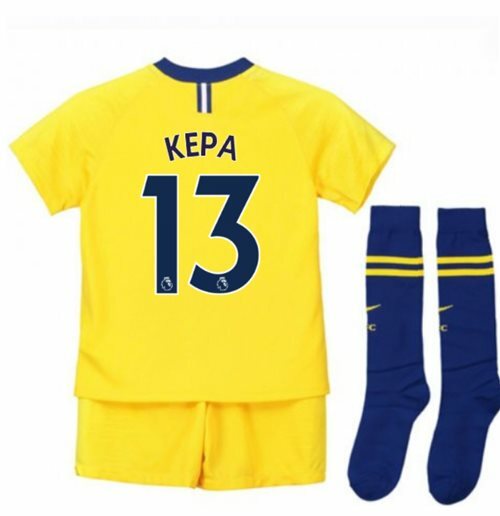 2018-2019 Chelsea Away Nike Little Boys Mini Kit (Kepa 13). Official Kepa Arrizabalaga football shirt.. This is the new Chelsea away shirt for the 2018-2019 season which is manufactured by Nike and is available in kids sizes small boys, medium boys, large boys, XL boys.